And You Have the Perfect Home! 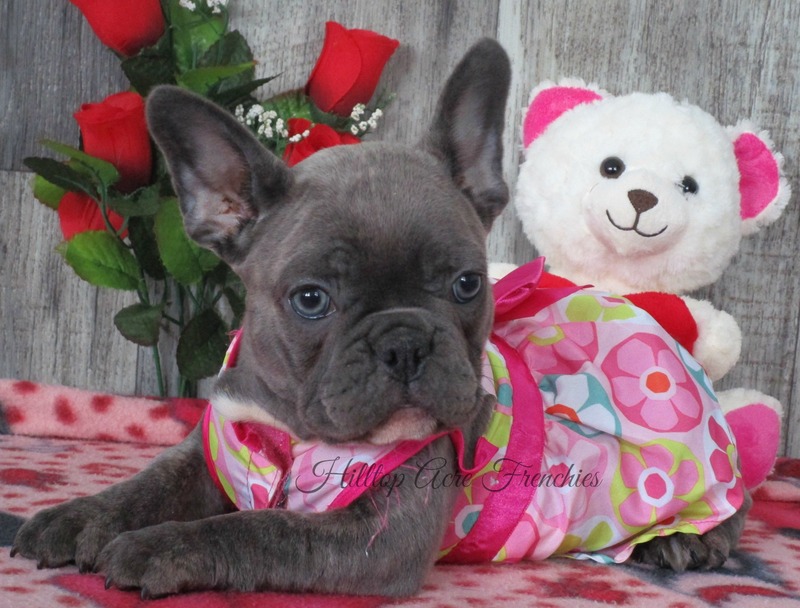 Here at Hilltop Acre Frenchies we are a Christian family who has raised top quality AKC French Bulldogs since 2009 and has always strived to raise the best quality French Bulldogs possible for the betterment of the breed. 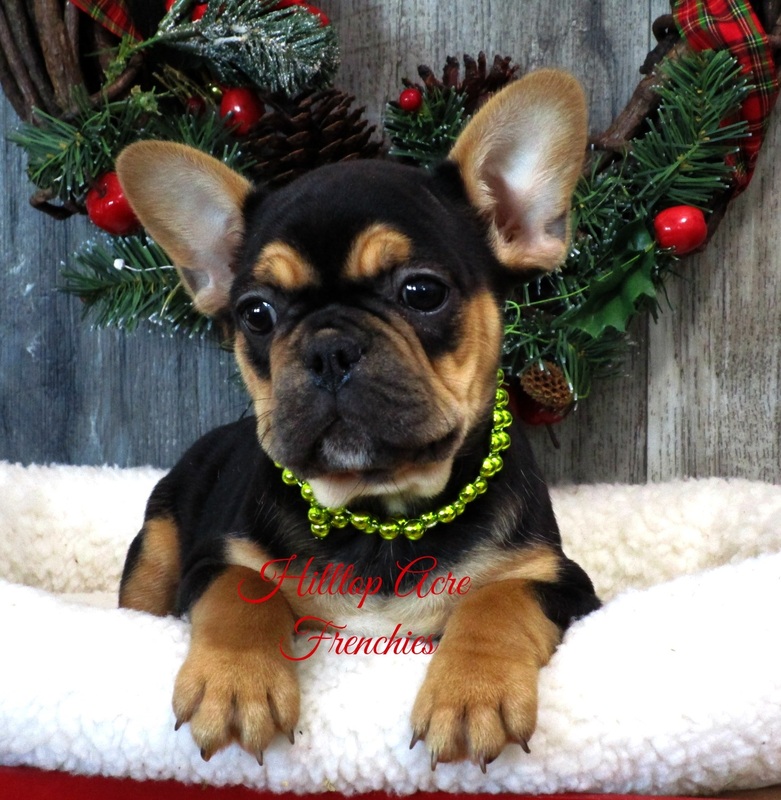 Our Frenchies are bred from champion bloodlines and have only the best temperament. They are cared for around the clock and “prespoiled” before they ever leave for their forever homes. 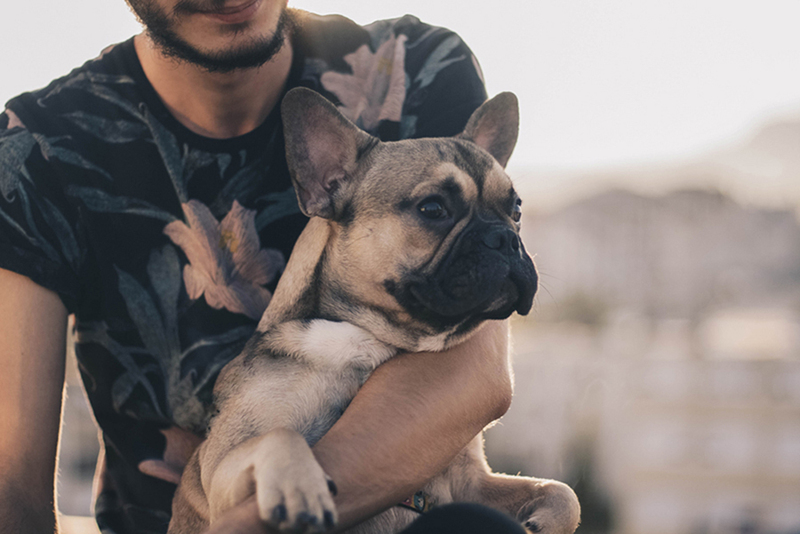 In keeping with our dedication to raising and providing healthy puppies, all Hilltop Acre Frenchies are up to date on their vaccination and deworming. Most importantly, they are well-loved and treated with the utmost care. At Hilltop Acre Frenchies, we treat everybody as fair as possible. 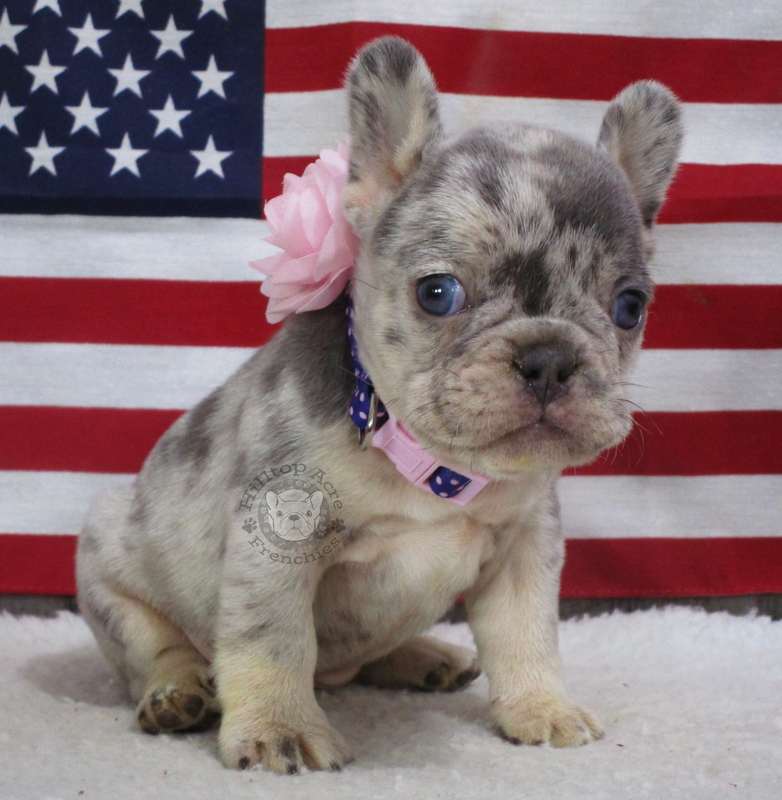 If we don’t have the perfect puppy for you, please let us know how we may be able to help you find just the right one somewhere in our “Frenchie Friendship” circle.Our puppies leave for their “furever” with our AKC Puppy Protection Package which is a $217 value (free at no additional cost).Simply because we want our puppies to have a great start in their new home!We pay for all the registration paperwork.All our puppies are micro chipped and enrolled with AKC Reunite at no extra cost.Your first vet office visit will be paid for,plus your puppy will be coming with 30 days of AKC Pet Health insurance.This is so you can focus on your new puppy and we will take care of all the paperwork for you! 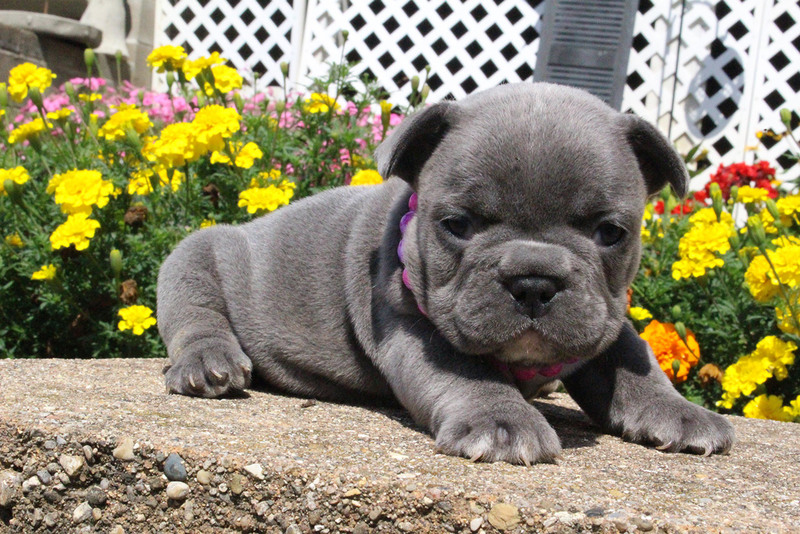 Our puppies are up to date on all immunizations and worming before you take them home. Along with AKC registration papers, each puppy is micro-chipped and their 1st vet office visit is paid for. 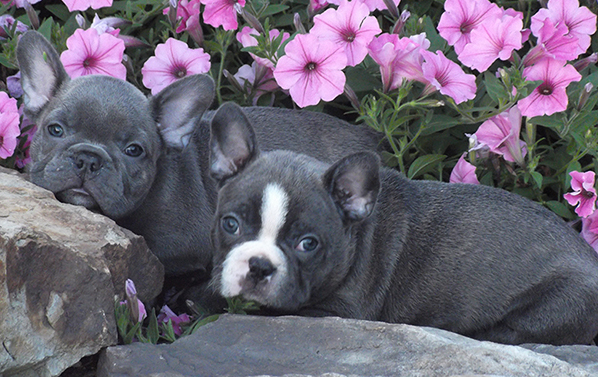 Along with a 1 year genetic health guarantee, our puppies come with a 1 year subscription to the AKC Family Dog magazine, plus a complimentary 30 day Trial AKC Pet Health Insurance Plan. 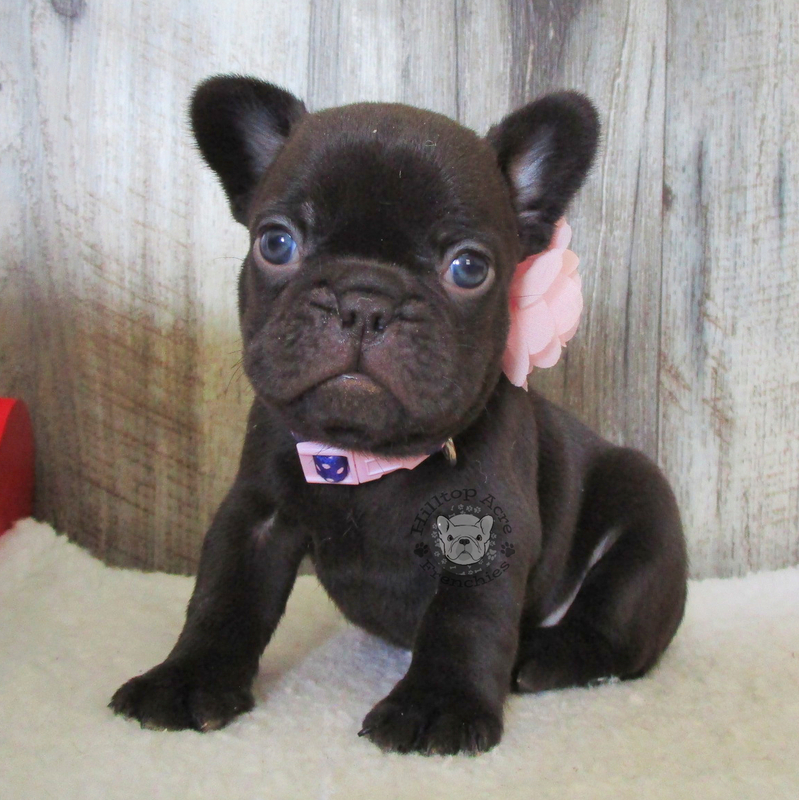 I Recommend You to Everyone Looking for a Frenchie! Beautiful Dog, with Even More Beautiful Personality! 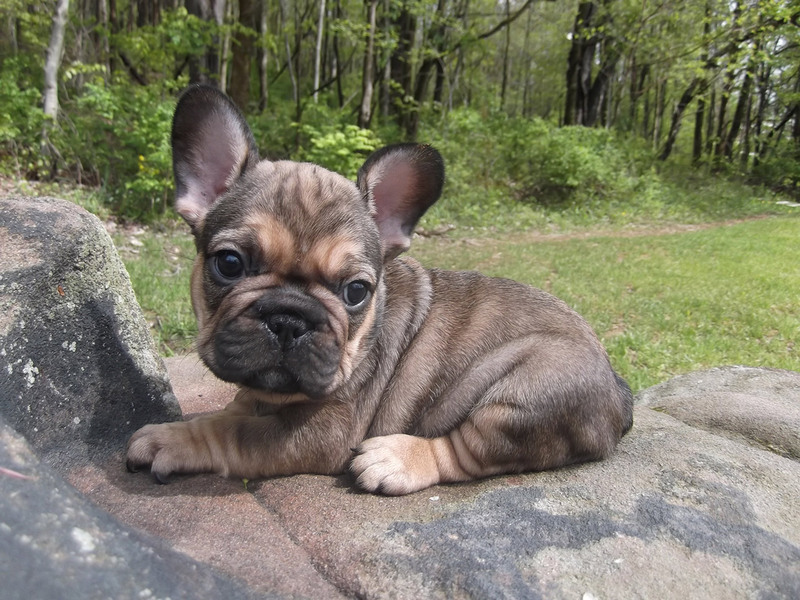 Because Hilltop Acre Frenchies wants to give care to each individual puppy born to us, our available French Bulldogs can be limited. 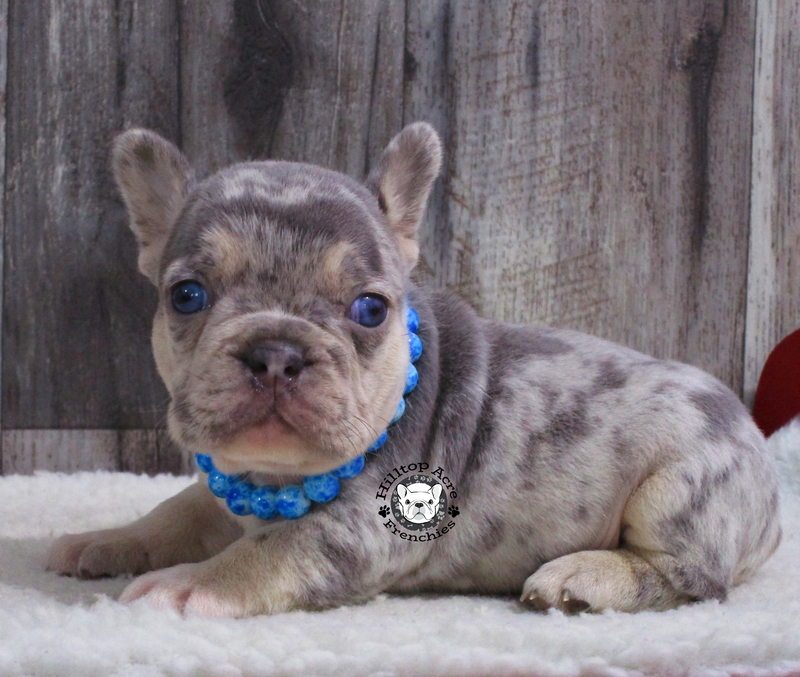 But by joining our waiting list you will be notified of our next available litter!